Prince comes to mind when I consider the recent history of Wisconsin’s visits to Ryan Field – the Badgers haven’t partied there since 1999. In the four games Wisconsin has played in Evanston this century, all have ended with Badger players sulking. Kudos to the Wildcats for maintaining an undaunted approach in the clashes with their neighbors to the north. Purple reign, Purple reign. I told you – it all reminds me of Prince. 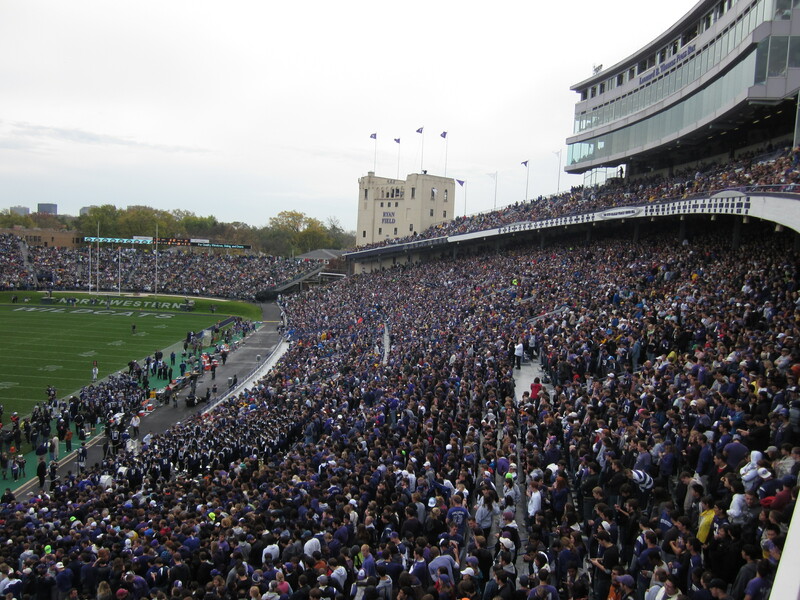 For a Chicagoan, a Northwestern game is just an el train ride away. I’ve been telling so many people that about the convenience of getting to Ryan Field on a football Saturday, yet I have never used that method to get there myself. Today happened to be the perfect day. 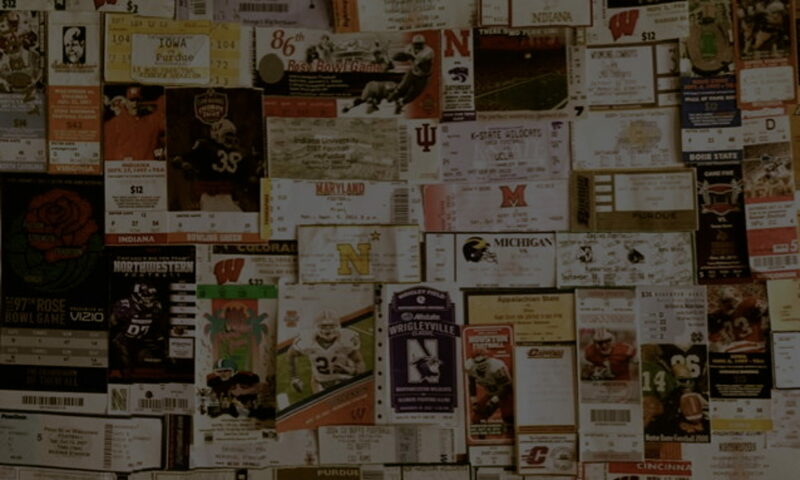 Along with this first, this game would also be the very first game that I would attend by myself. Oh, the freedom! My friends enjoy traveling to games with me, but at the speed I like to go, I’ve always felt a bit held up. Today’s game in Evanston would be college football at top speed.